Women, Art and Nationalism in the Irish Revival, Presence and Absence (by Adela Flamarike); and Bohemian Belfast and Dublin: Two Artistic and Literary Worlds in the Work of Gerard Keenan (by James Gallacher). Parallel to this, we have just signed for two new Series on Irish Women Writers in association with the Irish Women’s Writing Network (with General Editors: Kathryn Laing and Sinéad Mooney). These two new series, Key Irish Women Writers and Irish Women Writers: Texts and Contexts will be publishing monographs on key authors and unpublished or out of print texts by Irish women writers respectively. The advisory board for this is Margaret Kelleher, Heidi Hansson, Gerardine Meaney and James H. Murphy. 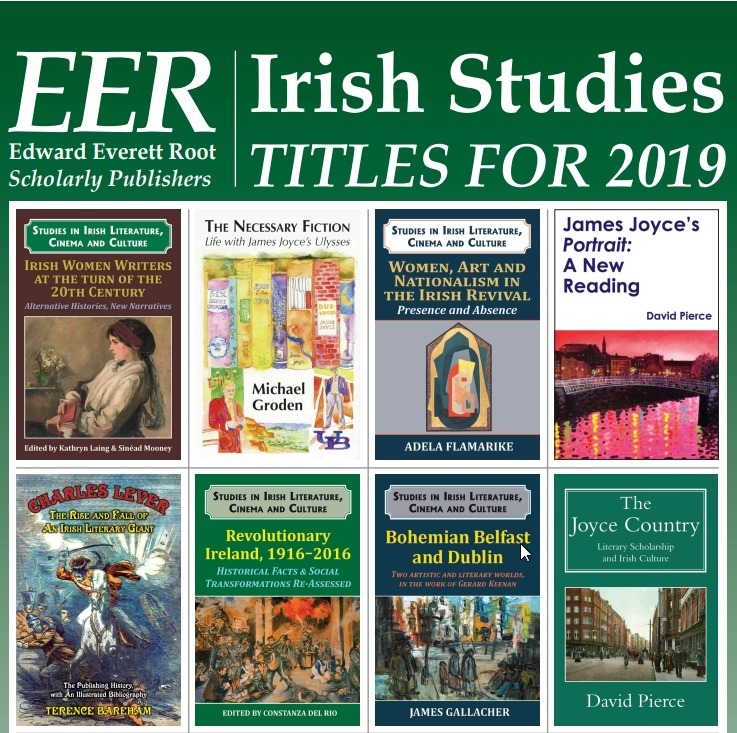 Please find the description of the three series on Irish Studies in the attached flyer. 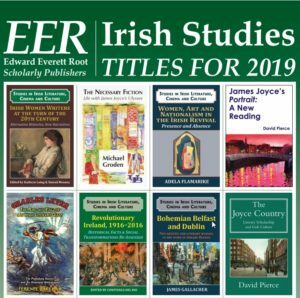 We also send by attachment the publishing proposal form for the general series on Irish Studies. Please, do not hesitate to get in touch with us in order to discuss your work and ideas.